Some countries use the same BAC standard as ours: New Zealand, Ireland, Italy, Luxembourg, Brazil, Canada, the United Kingdom, and Switzerland. 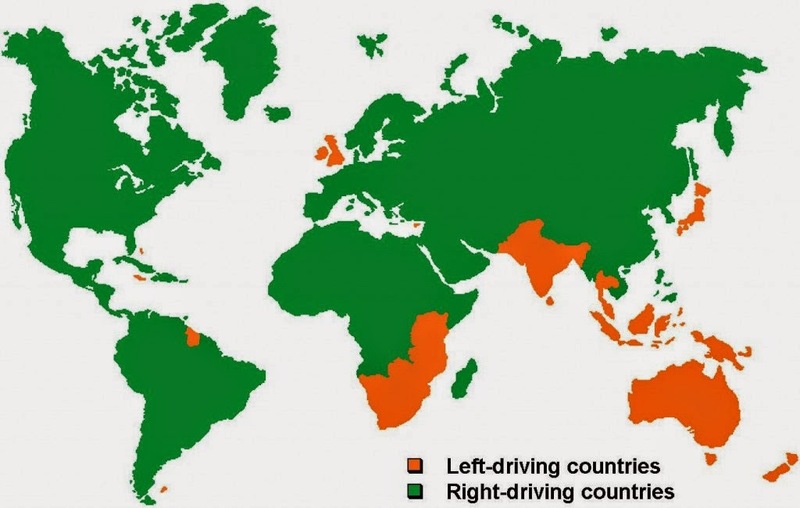 Other countries, most notably Australia, Austria, Belgium, France, Denmark, Germany, Greece, Netherlands, Norway, South Korea and Portugal, all use a much lower BAC level for a driver to be considered impaired — they use 0.05%. 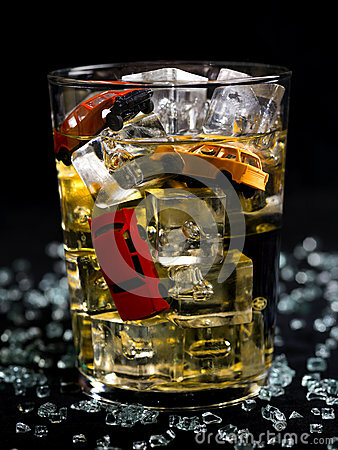 In Japan, any driver with a BAC of 0.03% is considered intoxicated. The standard is even tougher in Russia and China, where they use 0.02%. Some countries have zero tolerance when drivers are influenced by either alcohol or drugs: any BAC above .00 will result in an arrest in Slovakia, the Czech Republic, Hungary, Romania, Bangladesh, and Saudi Arabia.